These ornamental trees can be planted where space is limited, or as an accent to your lawn or landscape. 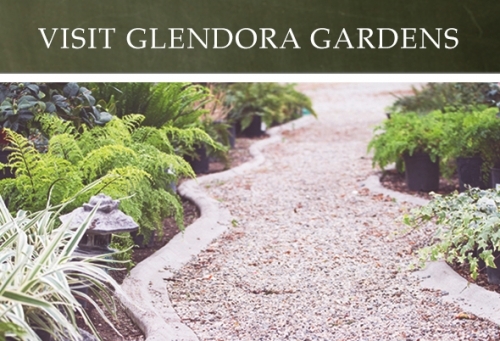 They can serve as a focal point, be raised in a container, or used to accentuate an entrace way. Depending on the variety, they can be grown in sun or shade. 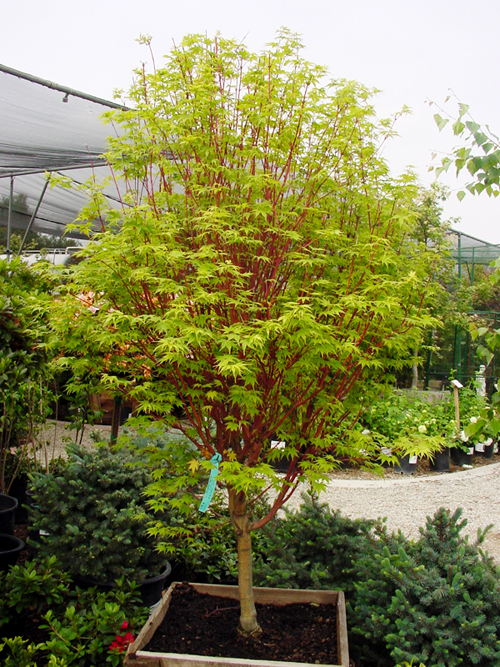 Other than those listed, we also carry many other varieties of Japanese Maples. Availability varies by season. Contact us if you are interested in any variety not mentioned here.